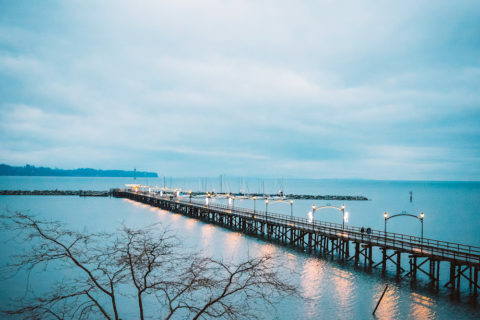 Stretching far out into the Pacific Ocean, White Rock's landmark pier is a destination unto itself. 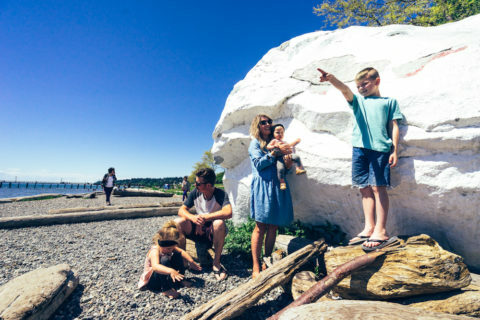 It should come as no surprise that White Rock has plenty of activities that embrace the beach and the water! White Rock’s dining scene has something for everyone. Eat in, or take-out and head to beach. 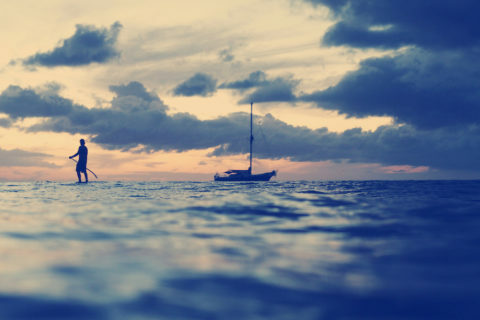 Stay all day and explore everything there is to do! 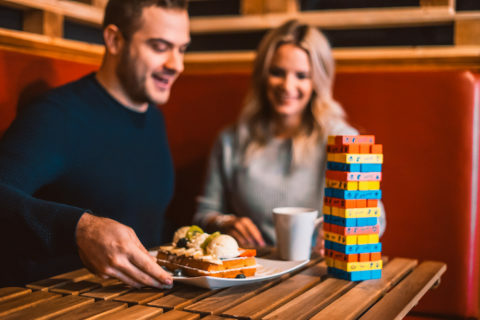 Explore White Rock's dining scene. Video: Start planning your White Rock visit today! 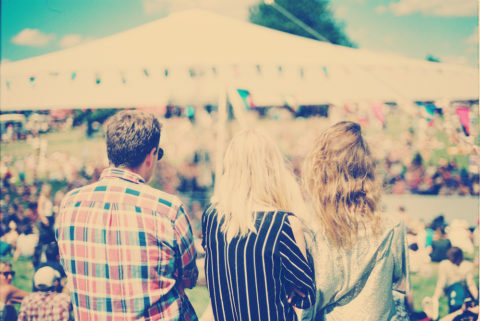 Enjoy a diverse lineup of festivals and events. Stories & updates about what's happening today! Want to see what's happening right now? 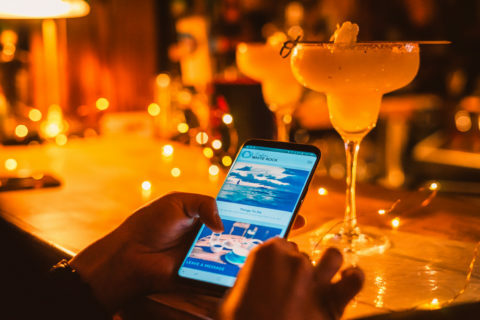 Subscribe to the newsletter to receive travel information from Explore White Rock including updates about festivals & events and fun things to do in White Rock.